Most of the people are concerned if hair grafts will fall out after the hair transplant in Dubai or not. Actually, hair grafts don’t fall once they are inserted into your scalp through hair transplantation procedure. 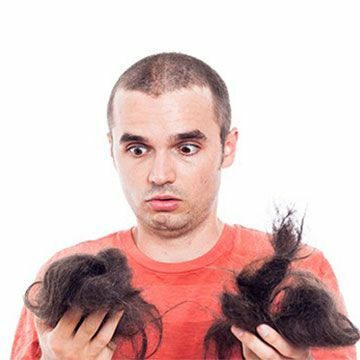 You may pull 1 or 2 hair grafts accidentally out of your scalp. Or sometimes, the thing that you consider hair grafts are not the grafts they are actually the hair sheet that is situated on the graft bulb.